Sit on your private rooftop deck that overlooks the ocean. Located in the West End area of Provincetown. 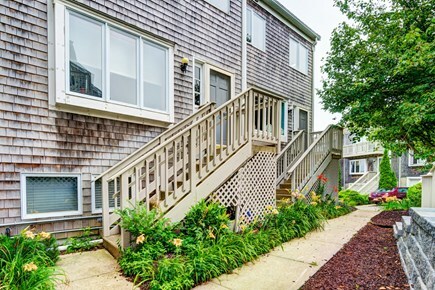 Modern town home located in one of Cape Cod's most popular areas. After a long day on the ocean, relax in front of the cable TV. Sit down for a nice breakfast before heading out for the day. 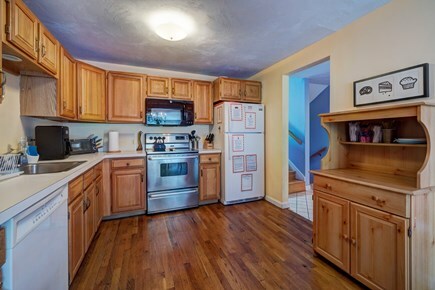 Cook up some fresh seafood in this fully equipped kitchen. This queen bed will be waiting for you after a day on the town. 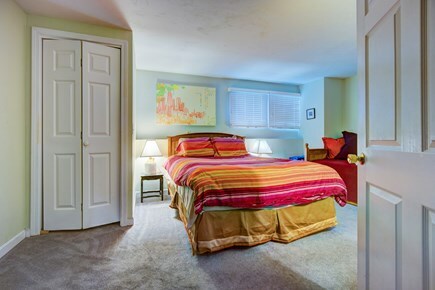 Get well rested in this queen size bed. 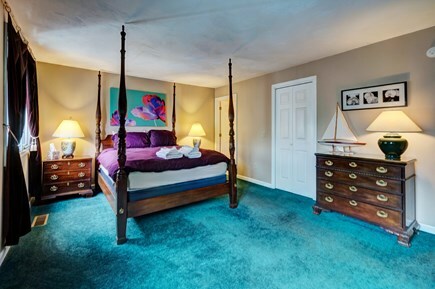 Crash into this queen bed after a long day at the beach. 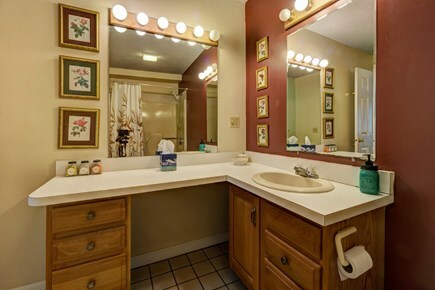 Get washed and ready for the day in this full bathroom. 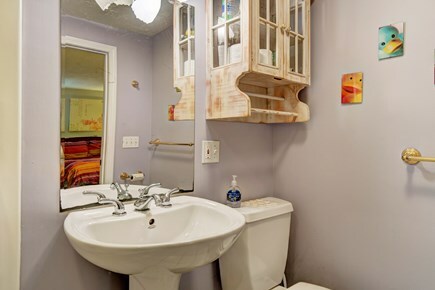 There is room for everyone to get ready in this 1/2 bath. 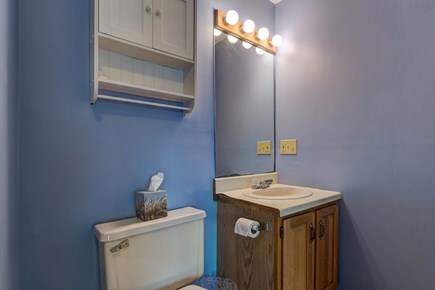 Get washed and ready for the day in this second full bathroom. You will love this ocean front home. This beautiful townhome in the West End features plenty of space for everyone, plus an amazing rooftop deck with water views. Plus, you'll have amenities and delicious restaurants nearby for the perfect seaside vacation. 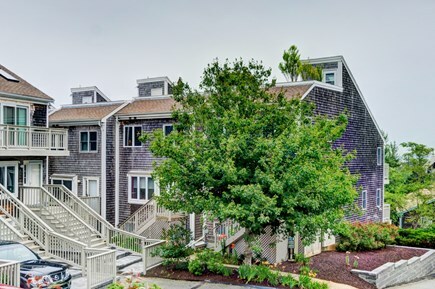 Located in the West End neighborhood of Provincetown, MA, this modern townhome is in one of Cape Cod's most popular vacation destinations. Unparalleled seafood, sailing adventures, and more are at your fingertips when you stay here, along with a public pool and restaurants within walking distance. The Provincetown Marina and downtown area is only a mile and a half away as well. 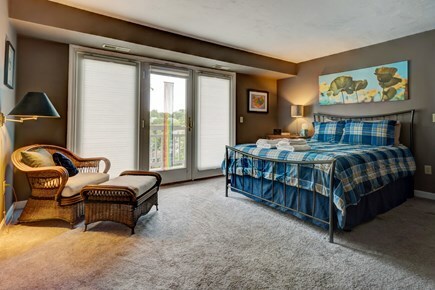 The townhome includes three large master suites, each with its own pristine en suite full bathroom and one with a private balcony - ideal for a retreat with family or friends. 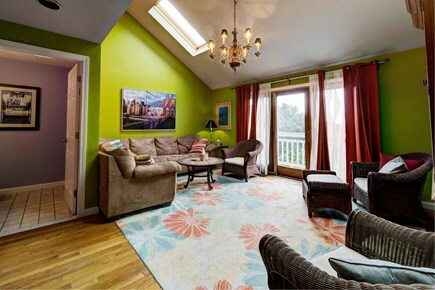 There's free WiFi for your entertainment, along with a beautiful living room featuring vaulted ceilings and water views. 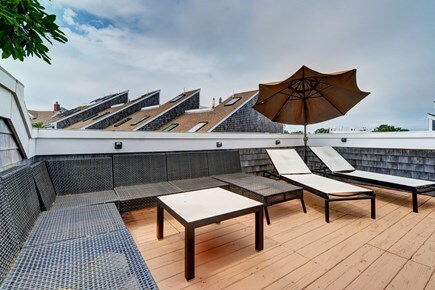 Soak in the ocean breeze out on the rooftop deck, which has several lounge chairs for sunbathing. It's the perfect spot for relaxing with your refreshing cocktail and taking in the views of the harbor, Pilgrim's Monument, and more. 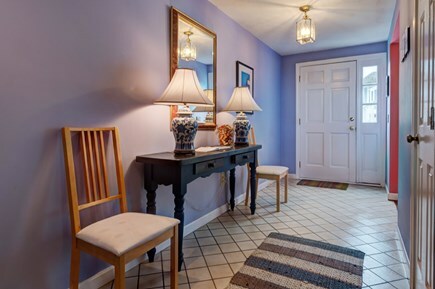 For an unforgettable Cape Cod retreat, stay at this lovely Provincetown home and book your trip today! 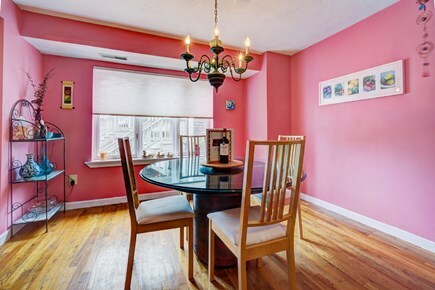 This house is in a great location with beautiful views from the roof top deck. A party of five stayed here and there was plenty of room to spread out. The rooftop deck is the best feature. 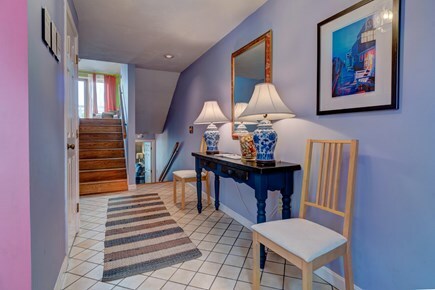 It should be noted that there are a lot of stairs in this home so if you have mobility issues, this probably isn't the home for you.